Squeaks and Nibbles is all about caring for your small pets, and keeping them safe and happy. The site is brought to you by a team of passionate pet writers led by Pippa Mattinson and Lucy Easton. 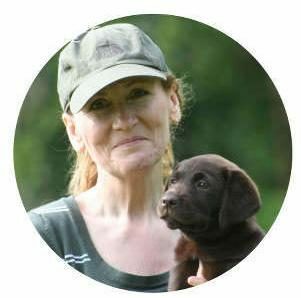 Pippa has a degree in zoology and is the best selling author of a number of popular books about dogs and dog training. Pippa passed her obsession with animals on to her four children and runs this site together with her daughter Lucy. 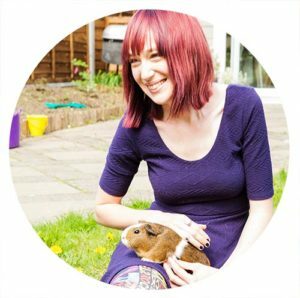 Lucy shares her life with seven guinea pigs, two rabbits, a hamster. And even finds time for her husband, her young daughter and Oscar the cat. Pippa currently shares her life with several dogs, Billy the cat, and two ferrets, and a husband!